Location: Indoor program. Great in a conference room or ballroom, and works in a banquet room of a restaurant. 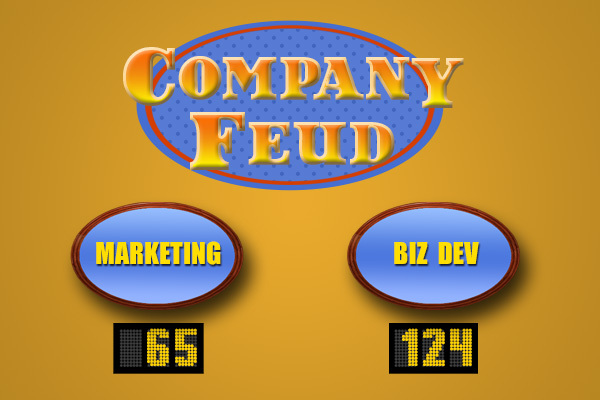 For a fun, relaxed, game show-themed entertainment that’s suitable for every occasion, our Company Feud game is always the number one answer. 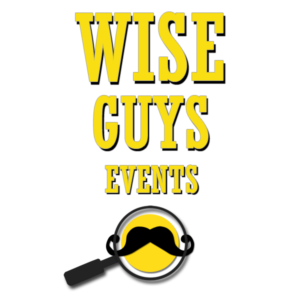 Wise Guys Events brings its trademark brand of intelligent fun to the classic TV game show and the result is a new spin on an old favorite. 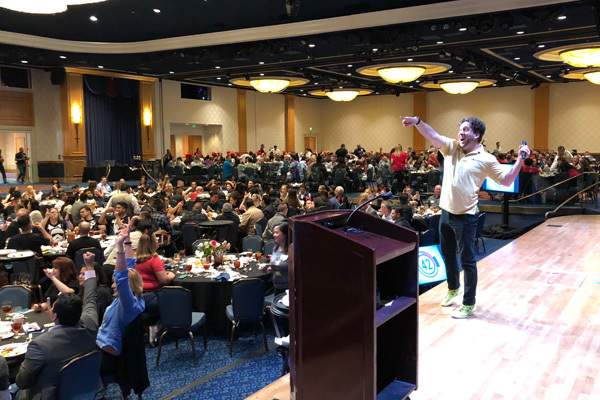 Teams can be made of volunteers or “volunteers.” Mix up the players to break down silos, or pit departments against each other to find out who’s the real brains of the operation. 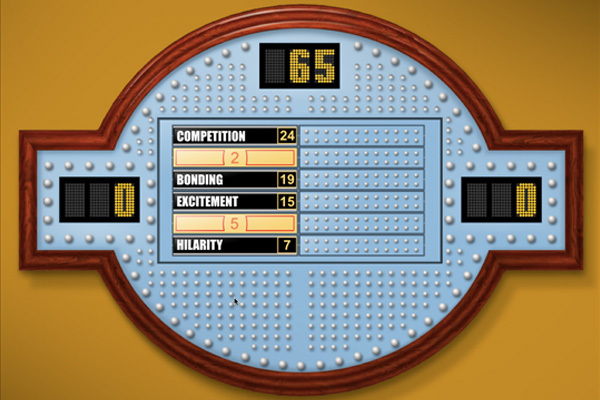 The standard game comes with general knowledge questions, which actually require zero knowledge to get right. 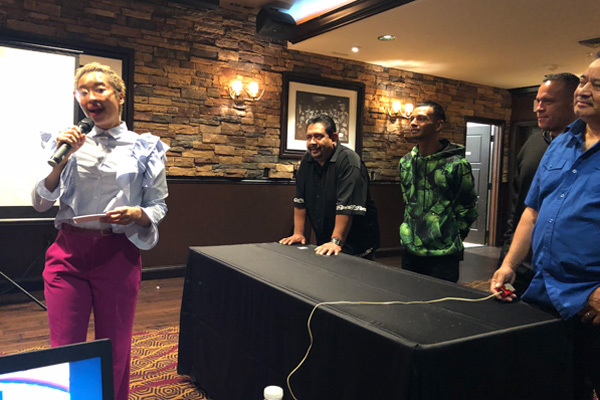 We can also personalize your game with custom rounds about company culture or products, or tie the whole game in with the theme of your offsite or retreat. The lively comedy MC keeps the show moving and, unlike the hosts on the TV show, he will not try to kiss you. You’re welcome.